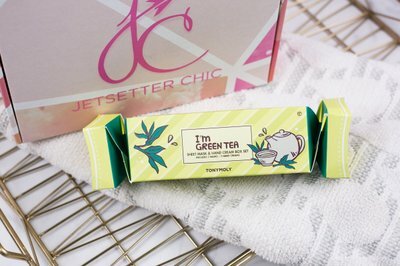 Enter your email address below to receive a notification when Jetsetter Chic starts accepting new sign-ups! Enter your email address below to receive a notification when Jetsetter Chic is accepting new sign-ups again. Your box will ship on the 5th of the following month. 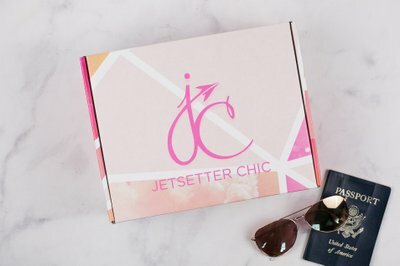 Jetsetter Chic is billed in advance of shipping which means you pay for your very first box on the date you first order and then again the 15th of each month thereafter. 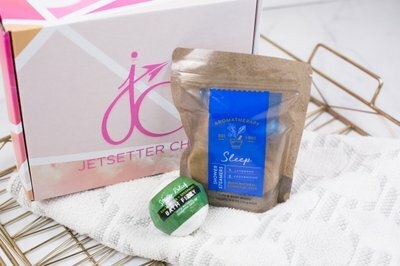 Jetsetter Chic is a travel lifestyle subscription box made by a flight attendant for women who airline travel frequently. 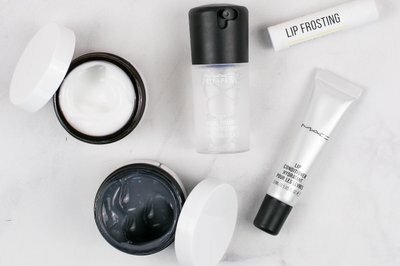 Our monthly box, Travel Cosmopolitan, is filled with a 30 day supply of TSA compliant skincare, health, and chic products to help save you time from shopping in between trips. 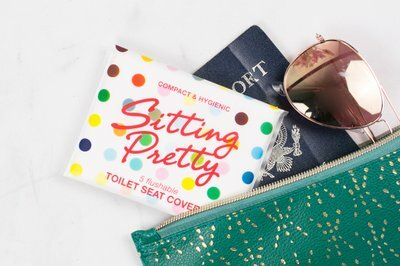 We keep you travel-ready with must-have necessities! Ships worldwide and free shipping in the U.S.! Premium products handpicked by a flight attendant to ease travel hassles. 5-7 TSA-Compliant must-have travel items featured in your box. Moisturizing body lotion, charcoal facial mask, stress relief shower steamers for your hotel, cleansing soap, hydrating lip balm, probiotics for your immune system, and jet lag refresh spray are just examples of what you will find in your box. *The quarterly premium version of the box is called Travel Connoisseur and can be found on our site. 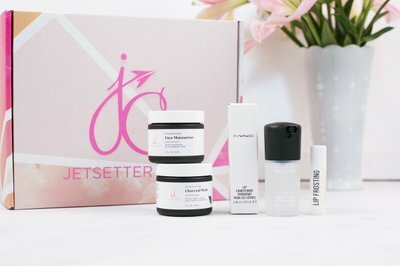 Jetsetter Chic doesn't have any reviews!